In one of the biggest breakthroughs of the recent past, CBI today arrested commissioner Central Excise and Customs of Kolkata A M Sahay for allegedly accepting bribe of over Rs one crore through ‘hawala’ channel. Besides Sahay, the agency also arrested Prateek Bhalotia, R Bhalotia, Sandeep and Jasraj in an operation which was carried out in Kolkata and Mumbai, sources said. In an operation monitored by CBI Director Ranjit Sinha, team seized the cash from Bhalotia, Sandeep and Jasraj who were receiving money on behalf of Sahay in Mumbai and Kokata. Involvement of a woman friend of the Commissioner was also being probed. After receiving a tip-off, the CBI started monitoring all relevant leads in this case and found that Rs 1.10 crore was being exchanged allegedly as bribe for clearing a Mumbai-based company in an excise case. In what appears to be a movie plot, the number of a currency note of Rs 10 was the code between the hawala operator and the person who was to take the money. The Commissioner had allegedly also asked the company to give consultancy job to a woman friend and to hike her salary by lakhs of rupees every month to account for the bribe money. 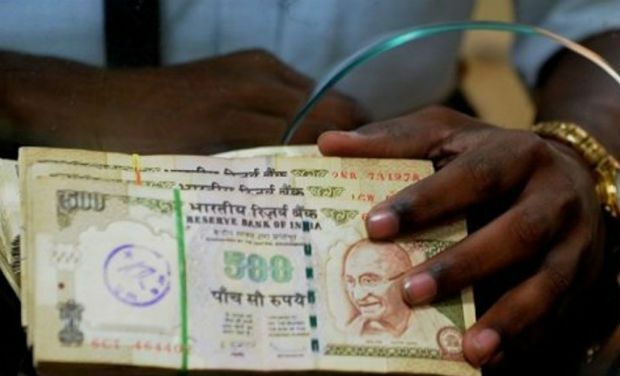 The CBI conducted searches and allegedly recovered another Rs 60 lakh from Kolkata, the sources said, adding the money was also a part payment towards the bribe amount for the Commissioner.